Situated on either side of the Murray River the Albury Wodonga townships are home to around 90,000 people. 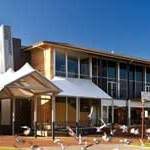 A thriving community steeped in history and culture and surrounded by rich scenery and tranquil gardens, Albury Wondonga is perfect for conferences and retreats and boasts a vast network of quality accommodation and convention centres. 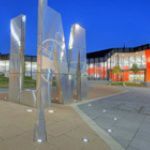 The twin cities of Albury and Wodonga feature both grand architecture and contemporary facilities all within central location. The region is home to rich wineries, fine dining, restaurants and entertainment and is renowned for the quality of it’s local pubs & clubs. Nature lovers will revel in the extensive parks and gardens and the numerous walking tracks , golf courses and other sporting activities will attract those looking for adventure. 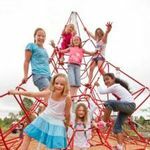 Whether you are looking for a conferene or retreat venue or planning your next family holiday, Albury Wodonga offers accommodation and activities to suit you. Contact us today to learn more about how Albury Wodonga can meet your needs. 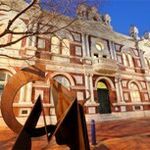 One of the best regional galleries in Australia with an ever changing program of exhibitions, selections from the permanent collection and the interactivty of Kidspace, the Art Gallery is an experience for all ages. Visit the Art Gallery shop, featuring homemade gifts, jewellery and homewares, cards and more. 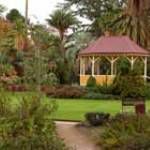 For the past 130 years, the Albury Botanic Gardens has graced the western end of Alburys CBD. 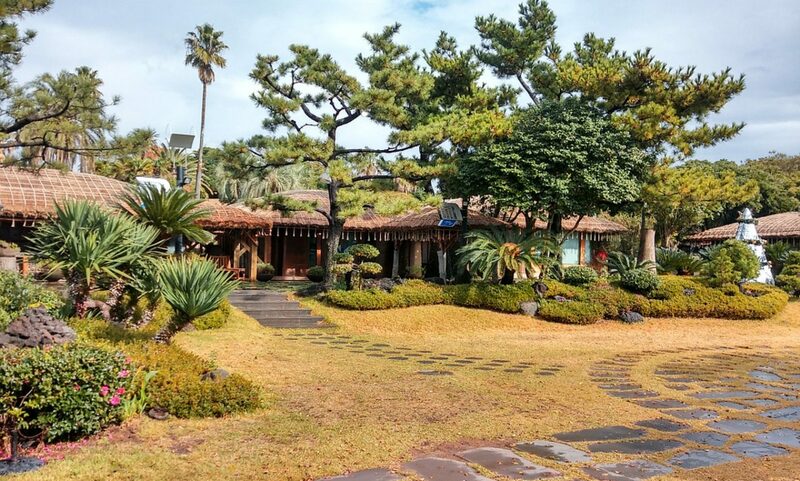 While the trees have matured and the layout has been modified, the gardens has lost none of its beauty and charm – and to this day, remains the citys `jewel in the crown`. Explore the 1000 plus native and exotic plants, enjoy a picnic on the lawn with the family or just take time out with your favourite book. Albury Entertainment Centre brings you the best of Australia’s drama, comedy, dance and music. With live performances from the likes of Melbourne Symphony Orchestra, Sydney Dance Company, Queensland Theatre Company, and Opera Australia, you’ll need to secure your seats early. A must for all visitors, this stunning public facility hosts national touring exhibitions, works from the AlbutyCity Collection and various community exhibitions. Exhibition tours of the permant exhibitions, The Cross Place: A story of Albury and The Bonegilla Story, take place every Sunday at 2:00pm. Free internet access also available. 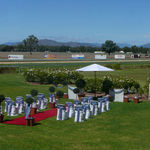 The Albury Racing Club conducts 16 thoroughbred race meetings each season with the highlight being the award-winning Commercial Club Albury Golf Cup Carnival. Held in March and one of regional Australias most popular race meetings, the Commercial Club Albury Gold Cup Carnival is a fantastic weekend of racing, relaxing with friends, great fashion and family entertainment. The outdoor pools and massive waterslide create the perfect place to escape the summer heat. With plenty of shade and grass as well as picnic and BBQ facilities, its the ideal venue for a family day out. If you forget the picnic basket, the kiosk has a great reputation for food and good coffee. The Bandiana Museum is among Australias Best army museums. 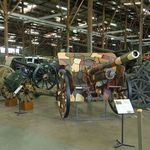 The 5000 square metres of display place showcases 190 army vehicles, dozens of field guns, weopons, uniforms, medals and items dating back as far as the 18th century. The Belvoir Playground is set amid Belvoir Park, a large open space with established trees and a lake abundant with water birds. The park features a walking track around the lake, picnic and BBQ facilities and shelters, public toilets and baby change facilities, all conveniently located within 1.5km of the Wodonga CBD. Discover the Joys of slow food, baking your own bread and meeting new people. 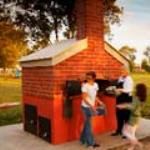 The Community Wood Fired Oven is a place to come together to cook, to share, to learn and to eat. It has an undercover area and a playground – everything you need for a great day out. The Kinross Woolshed is one of the most popular tourist destinations on the Border. 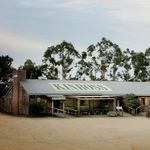 A relocated shearing shed, it now trades as a regular hotel serving massive meals and cold drinks as well as plenty of music and fun every night of the week. Paintball is a fast and fun sport played on both a social and serious level. It is one of the fastest growing sports on the planet, and when you play your first game you will see why. 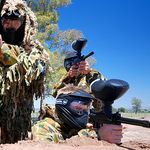 So what are you waiting for – the action starts at Paintball Albury Wodonga. A part of the city in the country best sums up the vision for Zedbar. In 2009 Zedbar was awarded `Best Country Hotel` in Australia. Zedbar is able to offer everyone something wheather it is a great cocktail or a cold beer after work, an innovative food menu for lunch or your favourite retro tune from 11.00pm Saturday night. 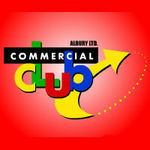 A huge range of facilities are offered at the Commercial Club. 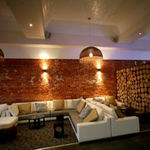 2 TAB’s, Keno, 4 Restaurants, 6 bars and lounges, entertainment 5 days per week, bottle shop and vast conference facilities. The nearby affiliated Golf Course is regarded as one of the finest in country NSW. The club also has sporting sub clubs – squash, snooker, bowls and fishing, plus a gymnasium. 10 function rooms can cater for your event, right up to 700 guests. 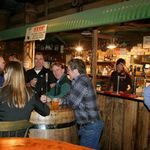 Kinross Woolshed is one of Australia’s most unique and busiest hotel/function venues in Albury/Wodonga and is also the home of country music on the border. Free pick up and drop off courtesy bus. 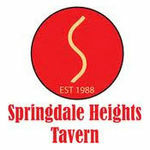 Springdale Heights Tavern is the place to be for your special occasion. Whether it is a business luncheon, after work drinks, coffee with friends or a family birthday – we can cater for you. Our extensive lunch and dinner menus will delight you and your taste buds, with a great variety of choices, including yummy desserts! Come and visit our friendly hotel for a great time out and a memorable experience. 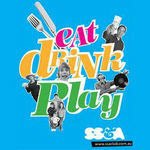 With a range of food styles, great prices and excellent quality, you know the SS&A; is your favourite place to dine. 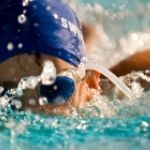 The Albury Sailors, Soldiers and Airman’s Club caters for the community, with four dining venues, live entertainment, gym and sauna, lawn bowls, tennis and squash courts, volleyball courts, snooker and indoor bowls. The Sports Lounge offers TAB facilities, Keno and big screen TVs. The newly finished Oasis bar is popular for those wanting a relaxed drink and a bite to eat. The functions team can arrange your next event of up to 300 or more guests.